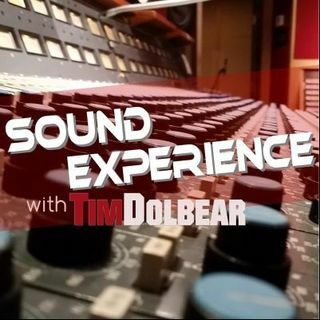 Sound Experience explores the vast world of audio production through the ears of your host, mixing engineer and producer Tim Dolbear. Tim explores every aspect of music production while hanging out with professional audio engineers, musicians, and manufacturers who shape today’s music. Sound Experience is an interactive audience driven show that answers your questions and helps us all strive for excellence while creating our works of art.